DEVAULT, Pa., July 20, 2017	(Newswire.com) - July is National Grilling Month so why not go to professionals for expert tips, right? 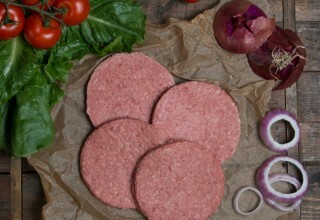 Devault Foods asked chefs what are the secrets to a great tasting burger. The top answers that we received are 1. Use freshly ground meat; 2. Keep the meat really cold; 3. Don't fuss with the meat; 4. Don't salt the burger until formed; and 5. Season liberally. Well, most restaurants and home cooks don't have control over the first four (4) pieces of advice. However, Devault Foods definitely has great news for you. 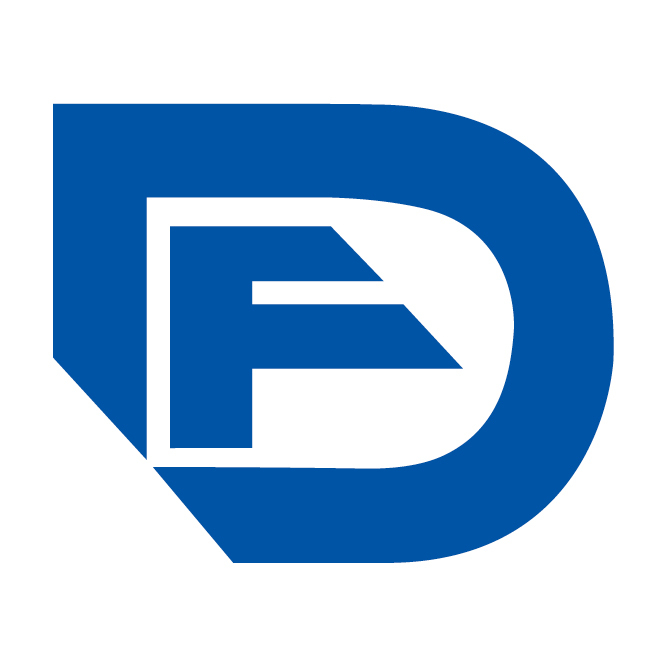 Devault takes great time and care to ensure that these flavor factors are guaranteed. In fact, it's been trademarked. 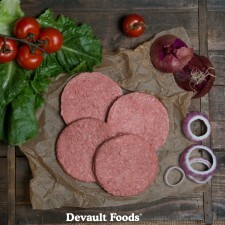 Devault Foods has been making burgers for the restaurant industry in both fresh and frozen preparations for decades. The experience enabled the development of operational processes that can ensure the quality and taste of products. The process is known as Individually Quick Chilled™ ("IQC") which is unique to Devault's operation and trademarked to protect the advantage. 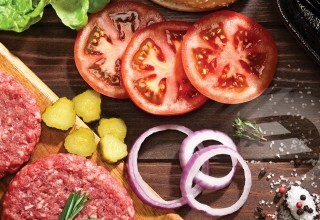 Devault Foods' Executive Chef would love to have the ability to freshly grind his favorite cuts, immediately form your burger and place it on your grill. The reality, however, is few are able to go from grinder to grill. Most need to refrigerate or freeze the ground meat or formed burgers before cooking. The cooling process seals the freshness and taste by protecting the cellular structure of the meat. It is important to cool as quickly as possible after grinding to protect the meat's color and flavor. Freezing is a dated and frequently used method to preserve food. It is important to note that if food is not frozen properly, ice crystals can stress the membrane of the meat's cells and over time jeopardize the structure of the meat. "Freezer burn" is a term used frequently to describe the degradation of meat due to extended exposure to ice crystals. Ice crystals will affect the meat's color, texture and taste. In an effort to achieve operational excellence, Devault Foods developed the IQC™ process for fresh and frozen ground meat, formed burgers and burger patties. The operation enables the meat to be quickly, in fractions of a second, lowered to a temperature just shy of freezing. The cooling process prevents the formation of ice crystals and preserves the cellular structure of the meat. The IQC™ process protects all the things we love about the taste and texture of a burger. 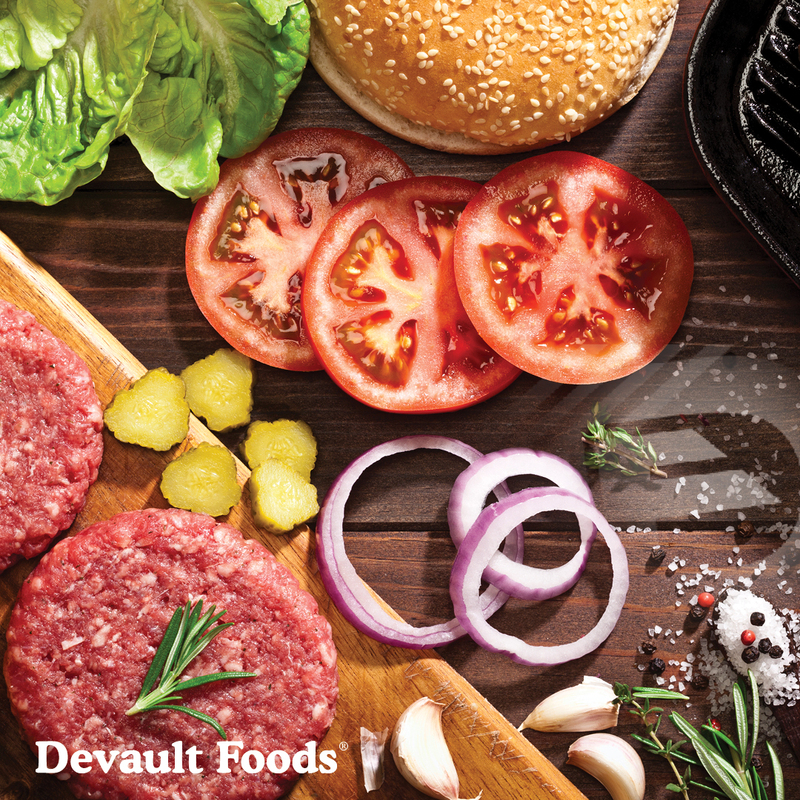 If going from grinder to grill is problematic in your kitchen, talk to a Devault Foods representative to ensure that you are serving the freshest burger with the greatest flavor. "Whether fresh or frozen, Devault Foods' is America's favorite burger with the best taste," says Brett Black, President and CEO. "It's National Grilling Month; let's get grillin'!"